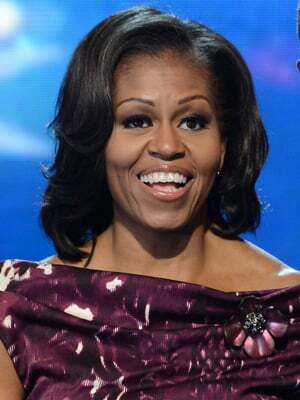 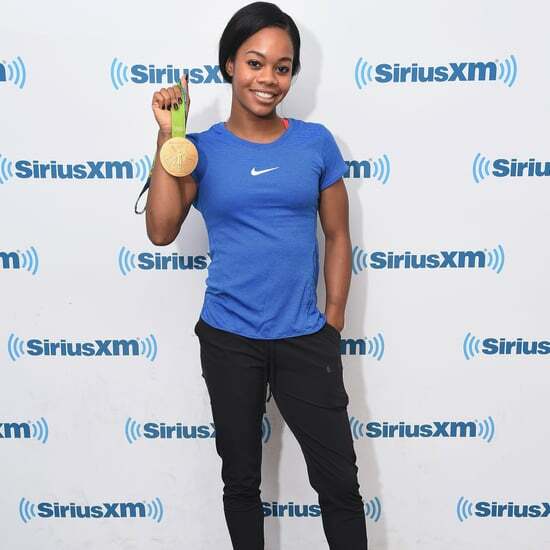 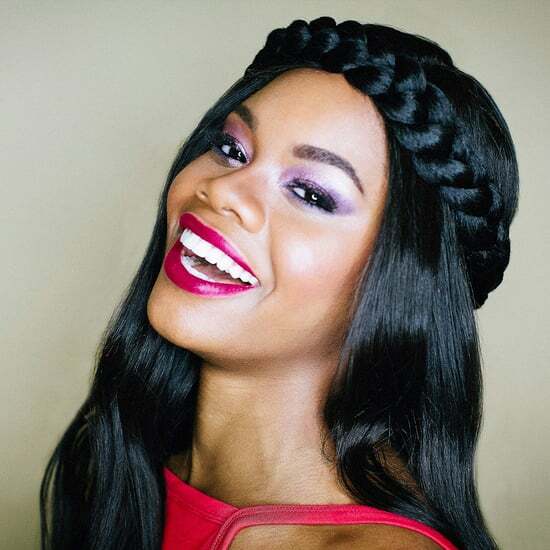 Gabby Douglas is an American gymnast who won gold medals at the 2012 Summer Olympics in both individual and team competitions. 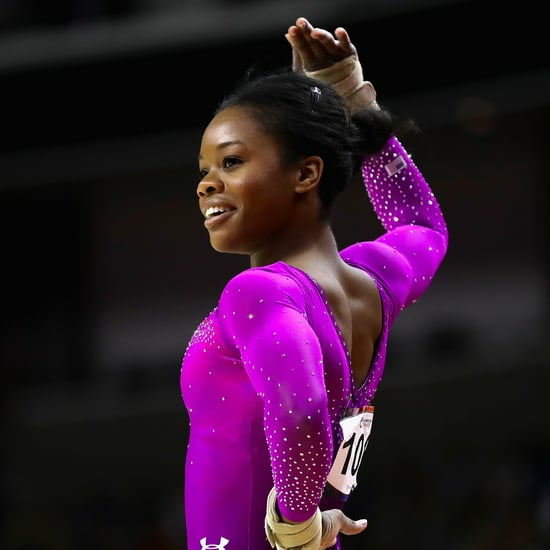 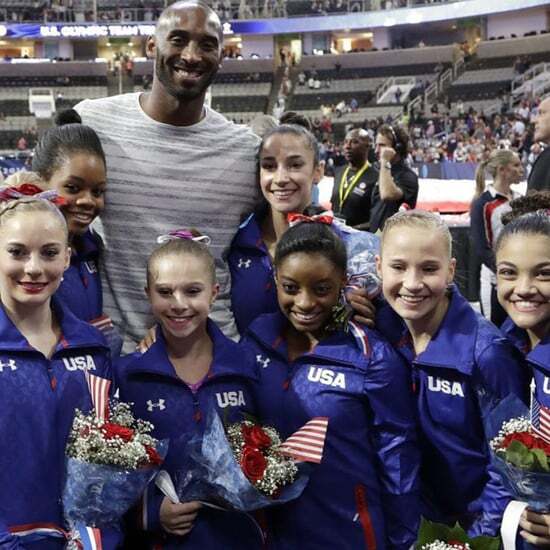 Gabby is the first woman of color to become the individual all-around champion. 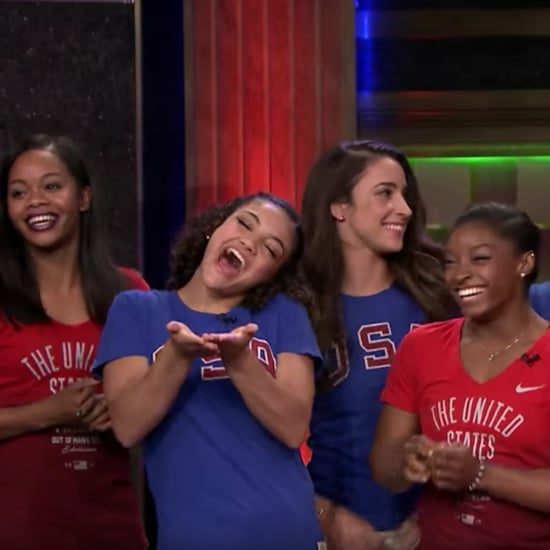 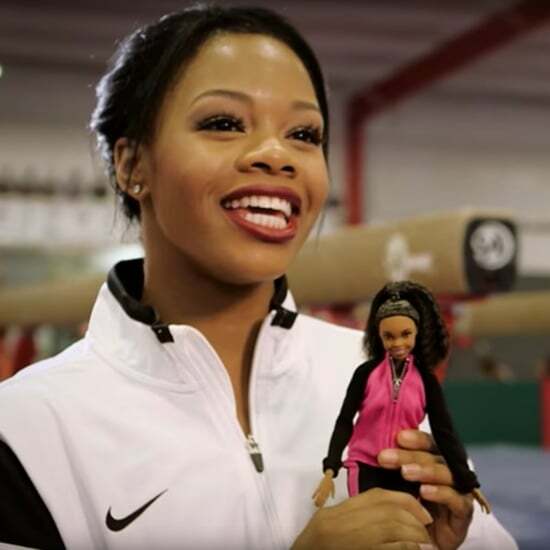 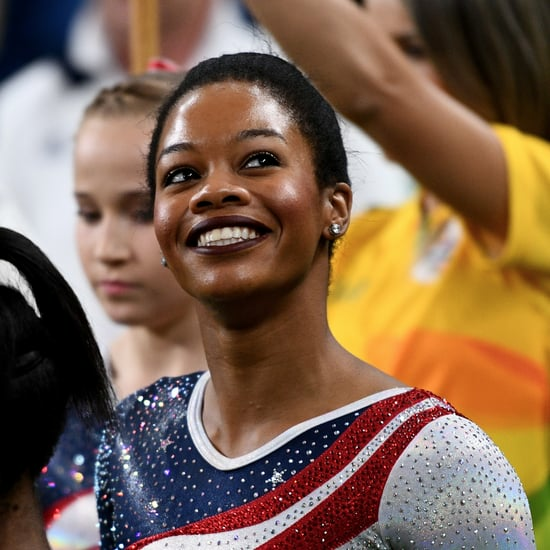 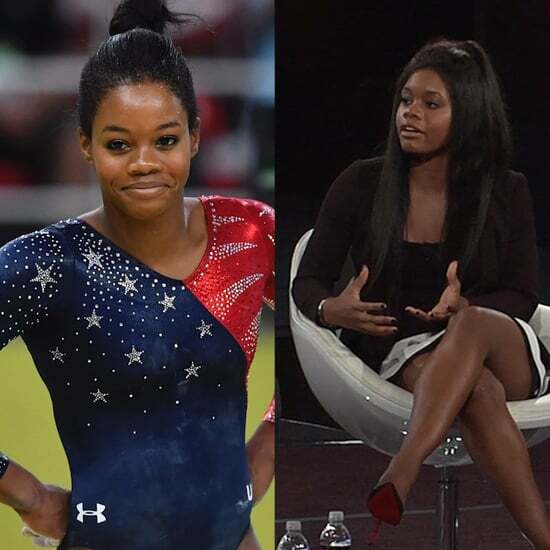 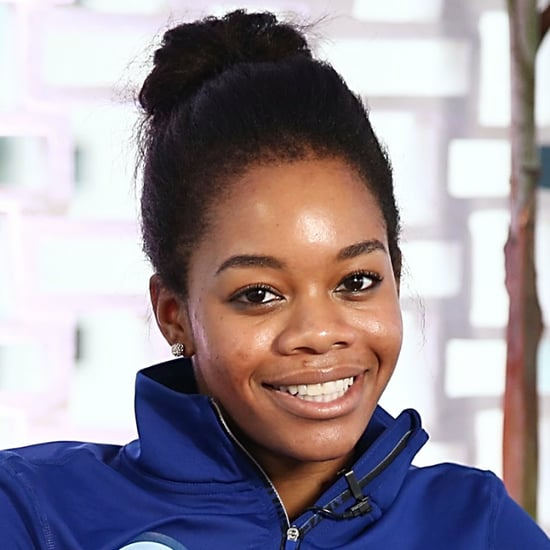 Gabby Douglas Says the Outpouring of Support "Felt Amazing"